"This is a brilliantly silly and fun and silly and witty (did I mention silly?) production, with a good few nods to the adults as well as giggles for the kids. Great pace, fab cast, wicked music - go see!" We make and curate exciting theatre for Cardiff audiences. We develop and nurture the work of Welsh and Wales based artists. We generate opportunities for the citizens of Cardiff to connect with theatre through relevant, inspiring and visionary engagement. The Sherman Theatre’s Autumn season is full of bold, thrilling work; classic plays and new plays, produced by us, sometimes in partnership with other companies. From the dark brilliance of award winning The Weir by Conor McPherson, to the much loved warmth of The Borrowers, the Sherman Theatre has something for all. Our new work includes a reimagined version of The Emperor’s New Clothes by Alun Saunders, a delight for our younger audiences in both English and Welsh; a new play by Alan Harris, Love, Lies and Taxidermy and a new A Play, A Pie and A Pint play by Kelly Jones. We are thrilled to be working with these exciting Welsh playwrights. 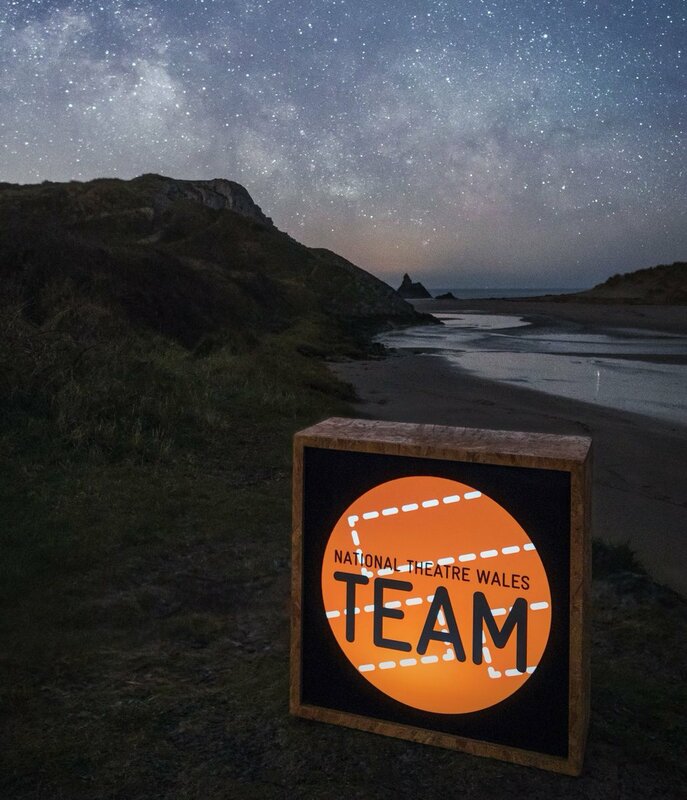 Our partners on this season include Tobacco Factory Theatres, Òran Mór, Paines Plough, and Theatr Iolo. Alongside the Sherman-produced work, we are delighted to be able to bring you some of the best theatre from across the UK; from the Irish Times Theatre Award winning Scorch, by Belfast’s Prime Cut, to the contemporary and hyper-relevant Cargo, we want to share work with heart and soul on our stages. The Sherman Theatre is looking for a Heritage Associate Director for our community production of LOVE, CARDIFF. The production will be directed by Andrew Sterry and is a collaboration with Cardiff Stories Museum and Made in Roath. LOVE, CARDIFF will involve a community cast from across the City Road area of Cardiff and will be a new verbatim play.